list if it’s already concluded? Because Lionsgate has decided that they’re not done yet with this moneymaker. In the past week, they just announced that they want to make prequels to the dystopian series. In the beginning, The Hunger Games did so well because it was a very close adaptation of the book series that Suzanne Collins wrote. However, according to box office numbers, it is proven that the viewers’ interests definitely dwindled as the years went on (and dividing The Mockingjay into two films certainly didn’t help). 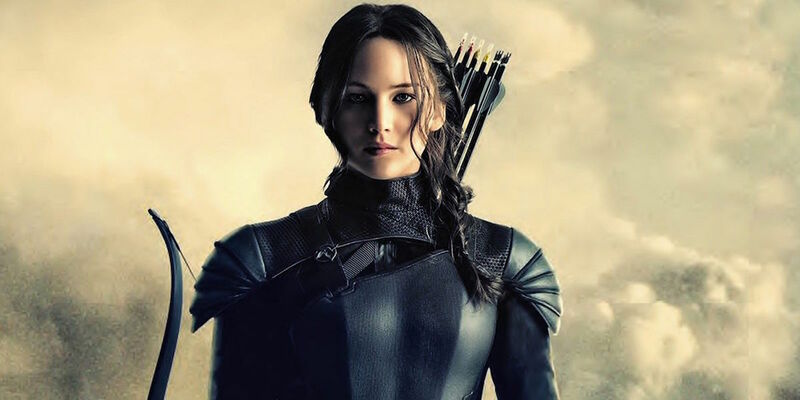 With money and merchandise on the line, executives want to keep The Hunger Games relevant. Sure, it might be interesting in seeing more kids going at it with swords, but not having Jennifer Lawrence involved would definitely not help their cause.